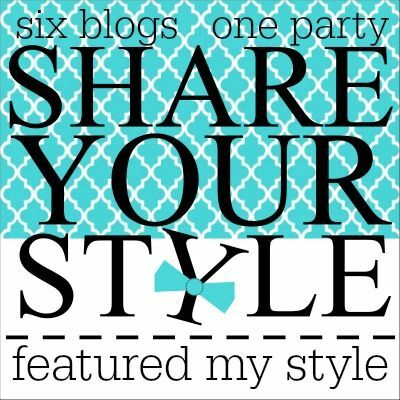 Thanks for joining us for another week of Share Your Style! I'm Kelly from The Essence of Home and I will be your host this week. 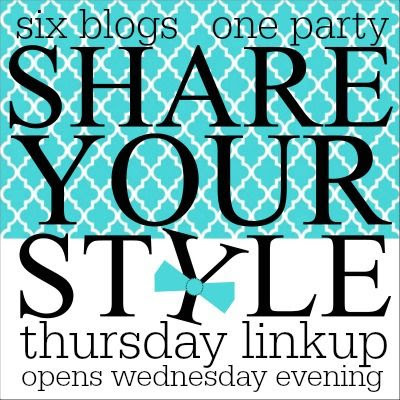 When you link up to this party, your post shows up on all 6 blogs at once! We would love it if you would follow us too. 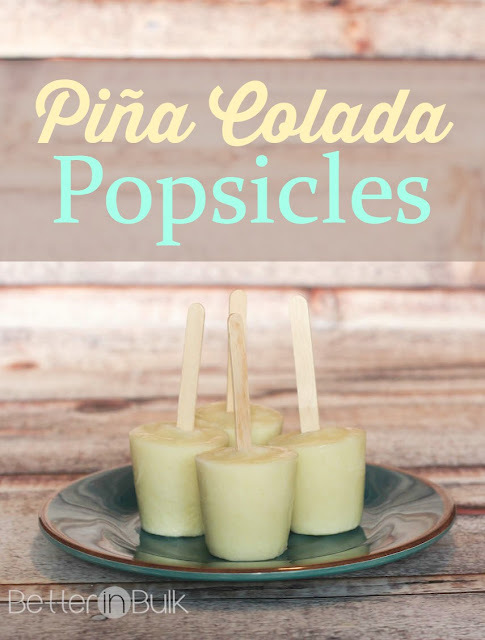 Food Fun Family shared how to make pina colada popsicles. Yum! So perfect for this time of year. There were a lot of great link ups for homemade popsicles actually. So, be sure to check them out if you want some good ideas! 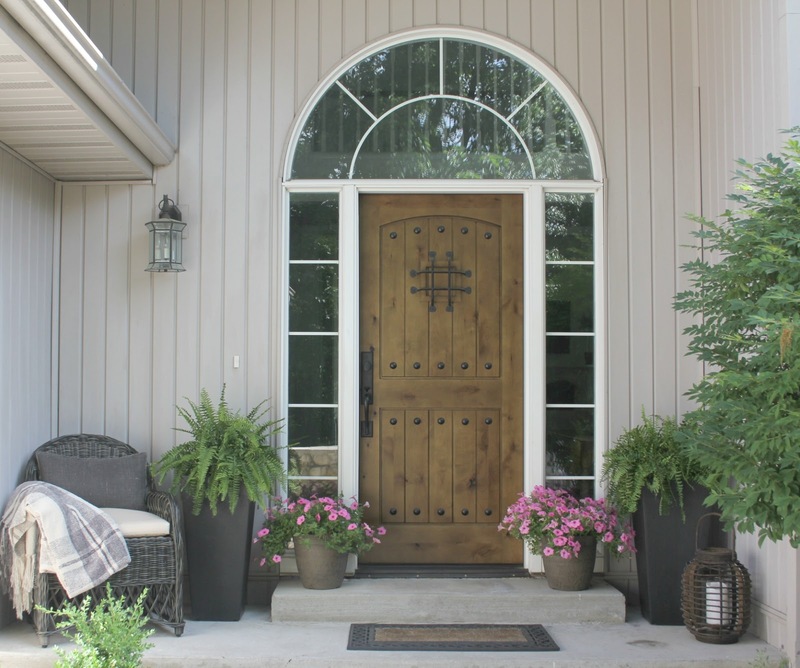 Hello Lovely shared 5 tips on how to add instant curb appeal. She did a great job fixing up her front entryway! Concepts & Colorways shared some great inspiration pics of Americana decor. 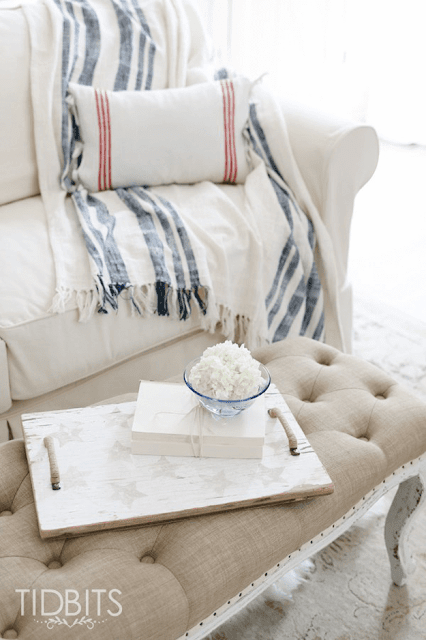 If you're looking for some decorating ideas for the 4th of July, be sure to check this link out! Now, it's time to see what you have for us this week. 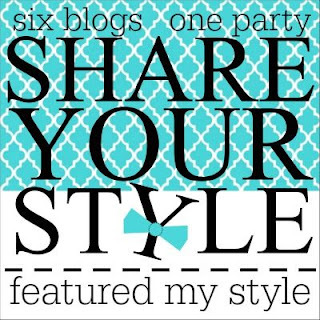 Please add a link back to this party on your post. Thank you for hosting. I hope you have a wonderful 4th of July weekend. Thank you for the party today, Barbara. Pina colada popsicles ~ yes please! 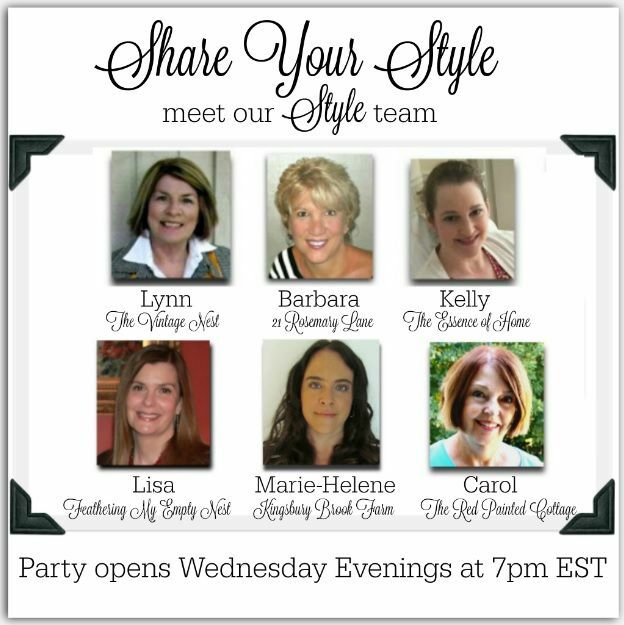 Thank you Barbara and ladies for hosting! Have a wonderful holiday!